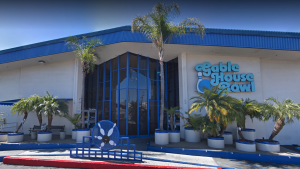 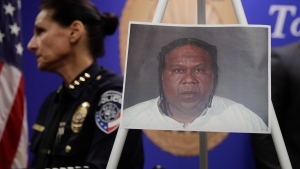 A parolee who spent 17 years in prison was arrested on suspicion of shooting into a crowd during a brawl at a Los Angeles-area bowling alley and bar, killing three people and injuring four others, police announced Monday. 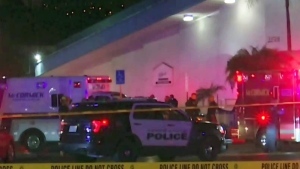 Police are searching for suspects in a fatal shooting that killed three men and injured four during a brawl at a popular Los Angeles-area bowling alley and karaoke bar. 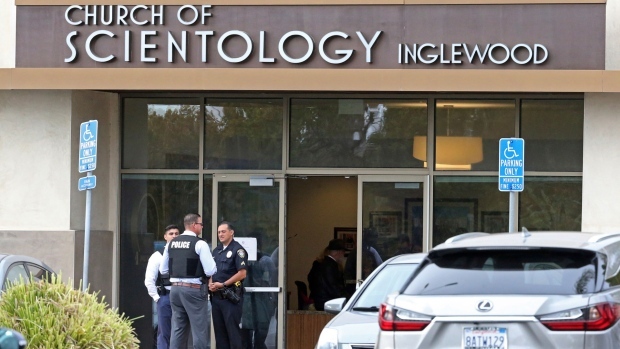 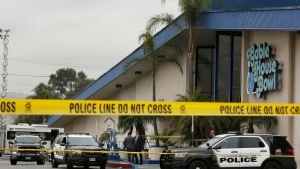 Three men were fatally shot late Friday and four injured when a brawl at a popular Los Angeles-area bowling alley and karaoke bar erupted into gunfire that had terrified patrons, some children, running for their lives. 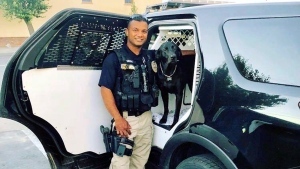 A suspected drunken driver accused of killing a California police officer who pulled him over was captured Friday as he tried to flee back to Mexico, where he lived before illegally crossing into the U.S., authorities said. 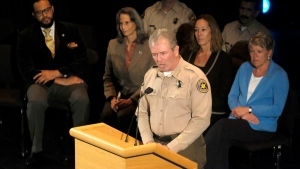 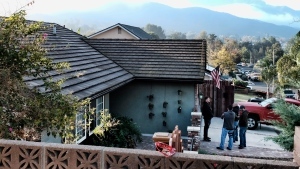 A sheriff's deputy who died in a mass shooting at a California bar was shot five times by a gunman who massacred 11 others, but the officer was killed by friendly fire, authorities said Friday. 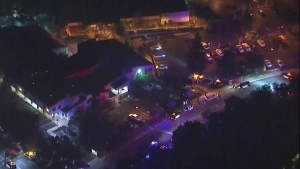 The gunman who killed 12 people in a crowded Southern California bar had more than 150 bullets left to fire but stopped shooting to ambush arriving officers, killing one of them, police said Tuesday. 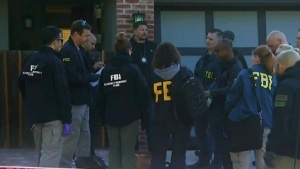 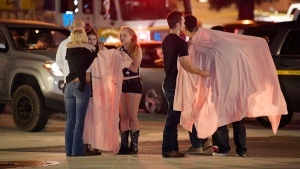 Investigators are still trying to piece together what led a former Marine to open fire at a Southern California country music bar last week, killing 12 people before fatally shooting himself. 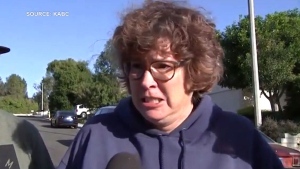 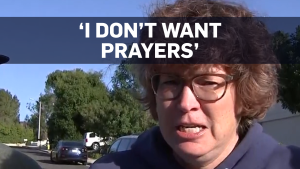 The mother of a 27-year-old man killed in the mass shooting at Borderline Bar and Grill in Thousand Oaks, Calif., Telemachus 'Tel' Orfanos, said her son lived through the massacre at a country music festival in Las Vegas a year ago.